Misty Sunday Morning. 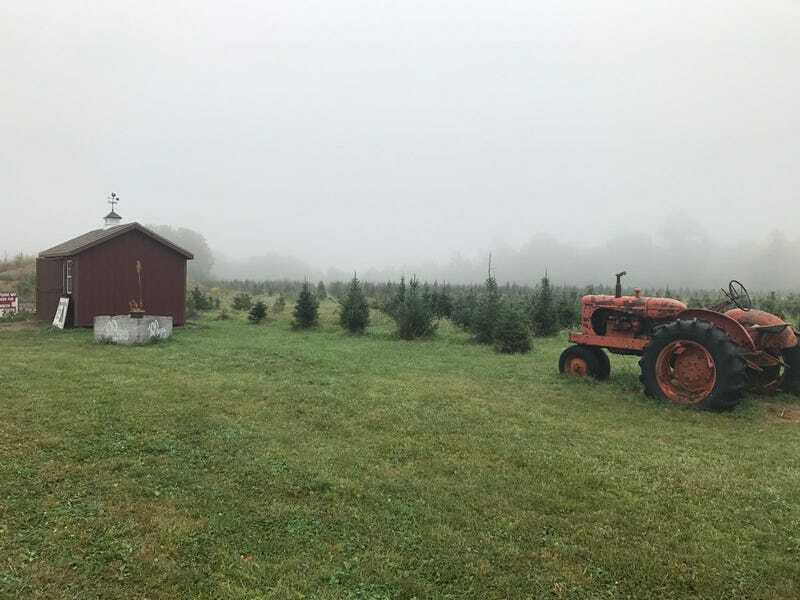 Wilkens Fruit & Fir Farm, NY. By Narelle Ho Sang.